Click here for a summarised list of all issues. 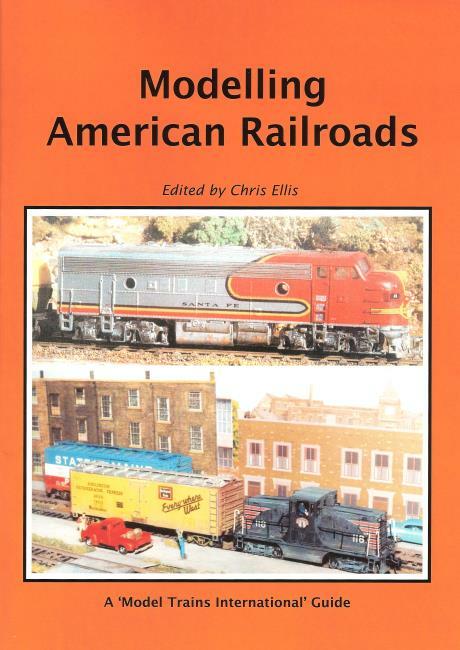 Welcome to Model Trains International! From this website you can browse the contents of the current and previous issues (with the ability to buy specific issues, search for specific articles of interest or browse the (finally completed) index of articles (search results are displayed chronologically while the index is in alphabetical order). You are also invited to join the discussion of articles, modelling and interesting prototypes at our forum. 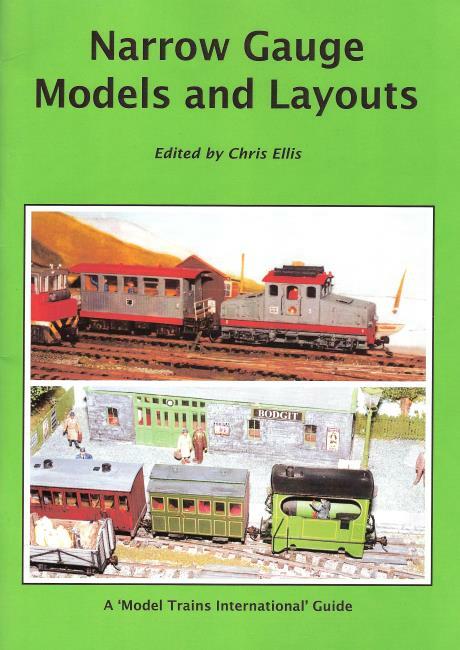 Reproduced below is Chris Ellis's introduction to issue 1 of Model Trains International. It is reproduced here because it gives some of the background to the magazine and also explains our 'ethos'. New ventures are always exciting, but this first issue of MODEL TRAINS INTERNATIONAL is more exciting than most in that it is a totally independent attempt to offer an alternative and down-to-earth approach to the model railway hobby which is understandable to all. 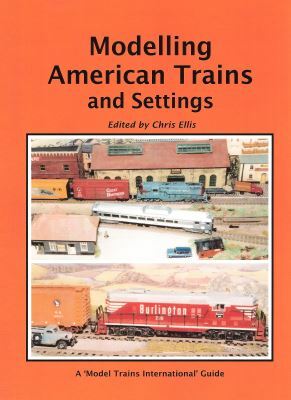 Former readers of Scale Model Trains, which I edited until it was closed down rather suddenly in summer 1995, will probably know what to expect, and I hope this issue will give an idea of our style to any totally new reader who was not familiar with SMT. 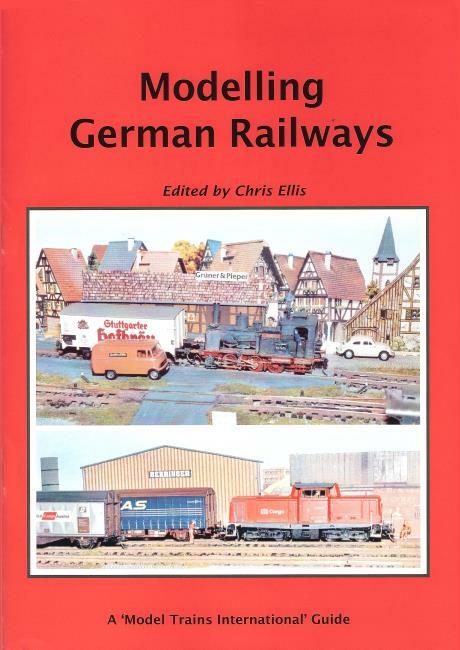 To a great extent the birth of MODEL TRAINS INTERNATIONAL is due to the enthusiasm of the old SMT readers, for as soon as it closed down (as big a surprise to me as to the readers! 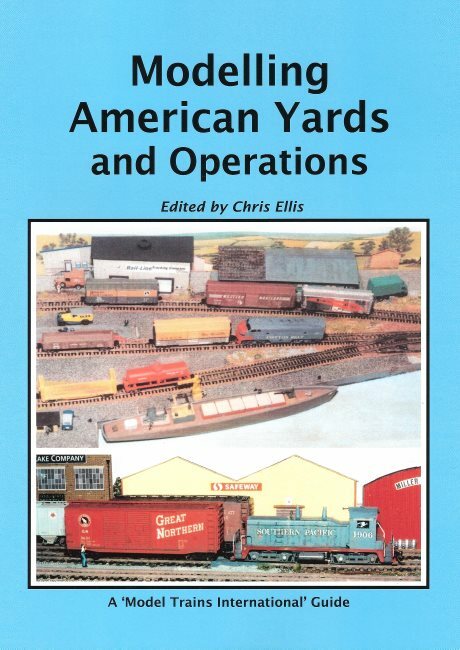 ), I was inundated with letters and phone calls from readers who mostly had every issue of SMT (and some who said it was the only model railway magazine they bought), and the tenor of their feelings was "... what can be done? You must keep going somehow ..." Some very kindly offered sums of money towards that end, so keen they were to see their favourite monthly continue. This was all very gratifying and the good news is, that within limitations, the wonders of modern computers and electronics make it possible to produce a magazine these days on a modest budget. You are reading the results now! Actually producing the magazine is no great problem, thanks to the equipment, and a keen team of associates. Selling it and getting it to the reader is another matter. Indeed distribution has always been a limiting factor, at least if you go through the conventional process of selling it through newsagents. Without going into the problems of the haphazard uncontrollable ways of news distribution, you usually end up with the magazine unobtainable in many areas, and a lot of copies unsold and ditched in other places. This is coupled with slow and unpredictable cash flow too. While newspaper distribution can get the magazine displayed all over the country (in theory at least), that still does not guarantee adequate sales. 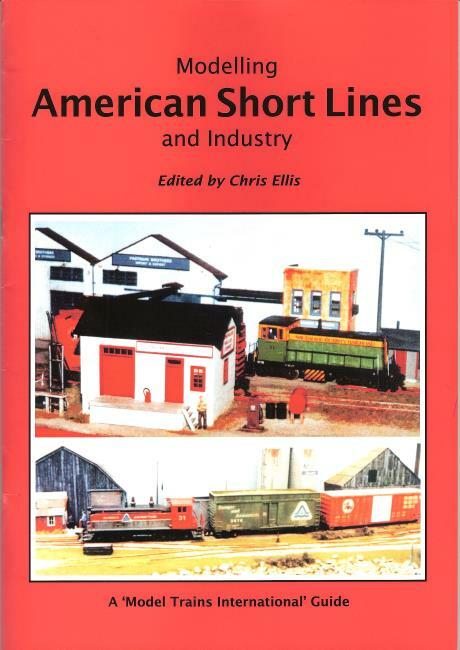 In theory, newspaper distribution is the only way to sell a magazine, but as far as Model Trains International is concerned, the print numbers involved and the uncertain revenue return rules this out. Our pockets are not deep enough! 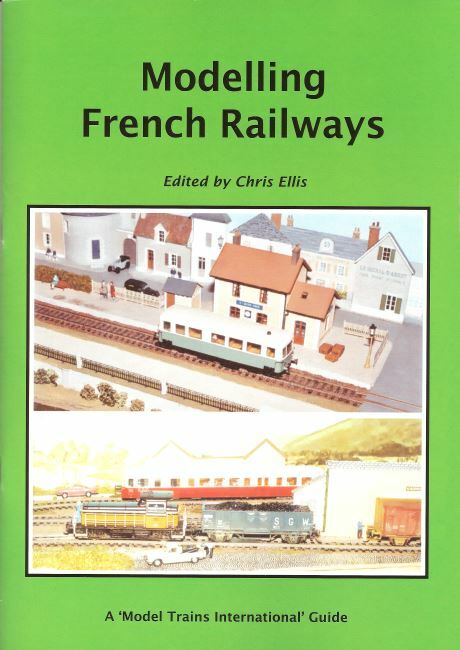 So we've taken the less convenient alternative of offering the magazine through those model railway dealers or railway booksellers keen enough to sell it, and direct subscriptions, though we may also have copies on sale at some shows. So if you are reading this, you must have got it in one of those ways. I might add that we would supply any newsagent who wanted to contact us direct, but the magazine is not available through the usual newsagency distribution system. What this means is that our survival is more than usually dependent on the enthusiasm of our readers - and you have certainly shown plenty of enthusiasm so far. If you want this journal to continue, we need steady subscription sales (and to help those short of money we include a minimum commitment to three issues only). So spreading the word to others will be very helpful, and that includes model shops who might be stocking other model magazines. Initially we are bi-monthly, but going monthly will depend on having sufficient readers to be able to do so. So much for the economics, which are fairly basic but achievable so long as we have a core of keen readers. In actual fact, the way the hobby has developed in recent years has made our way of operating more realistic than it might have been only a few years ago. I may be wrong in my perceptions (correct me if you disagree), but I think the number of active practical modellers have declined quite considerably in recent years. The hobby seems to me to have polarised more than ever before into those who actually make or convert models and kits, and build layouts, and those who are mainly collectors or non-active enthusiasts. They may go to model shows to admire, and they may go to swap meets. But at best they are buying models and hoarding them (or only running them 'mint' around test tracks), and at worst they are only looking and admiring but not buying anything at all. There is nothing wrong wiin this attitude, of course, for you can take pleasure from the hobby in any way you like. 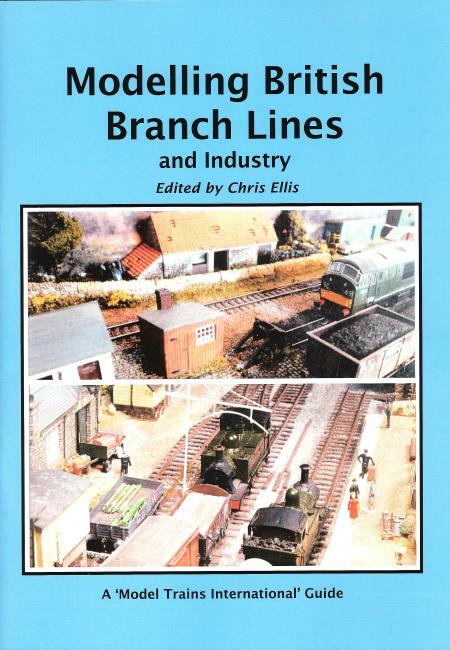 But a declining number of model railway shops suggests to me that there are fewer and fewer buyers of the gear needed for layout building, and there are certainly very few youngsters coming seriously into the hobby, as is apparent when you look at who is operating the layouts at most shows. A young face is quite rare, and many of the middle aged faces I see now are the young faces of 25 years ago when I first saw them as the younger generation in the hobby. Today I am not aware that there is a 'young generation' on the scale I knew 25 years ago. 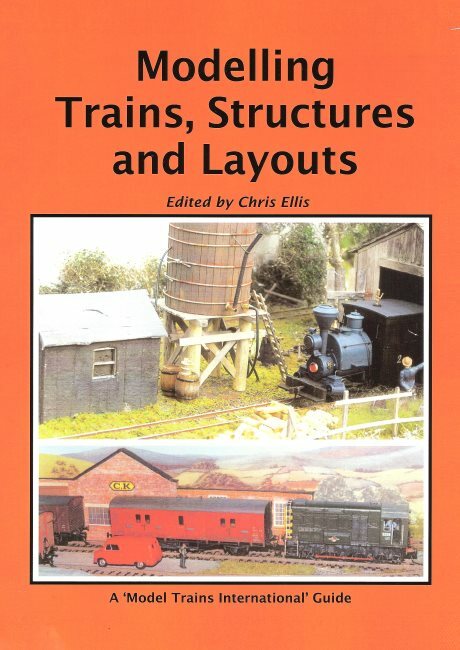 Quite a lot of the keen layout builders and 'kit bashers' that are left in the hobby seem to have gravitated towards Scale Model Trains in recent years. 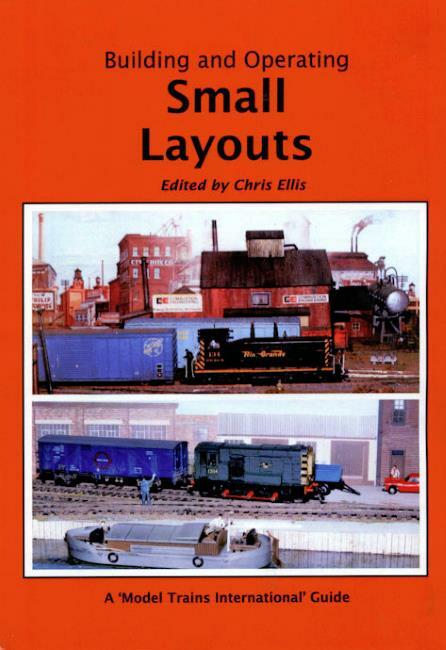 Certainly not all did, but we definitely had a niche as a provider of nifty ideas and modest layout projects you could actually make at home without needing a giant railway room and a millionaire's bank balance! 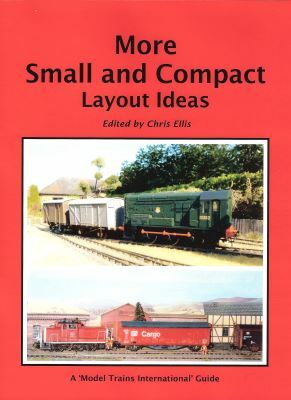 Our 'reasonable' modelling ideas seem to appeal to those still wanting to run accurate miniature trains on practical little layouts. 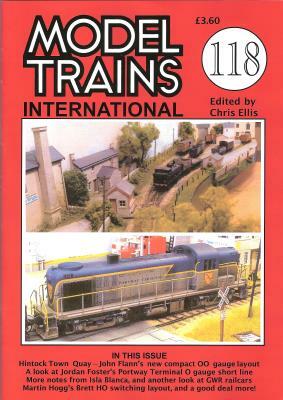 If you received this issue of Model Trains International in the post, you have only done so because we think you are the sort of modeller who will find the magazine useful. We did not send it to all and sundry! Only to discerning enthusiasts. Hence if you want to join us, don't delay with your subscription, or a firm order to your model shop! 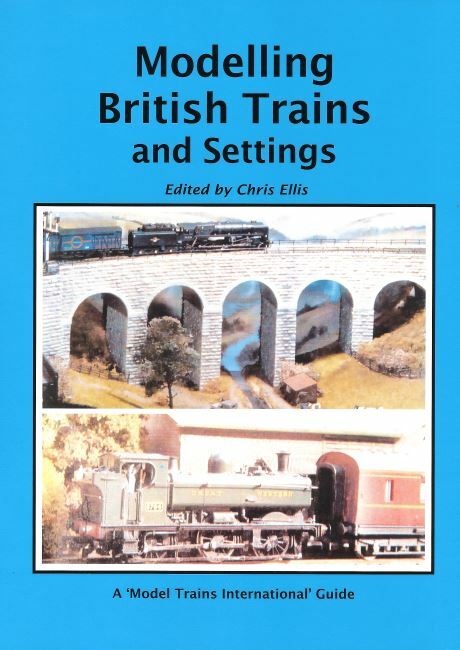 Those who used to read Scale Model Trains will know that we are not one of those xenophobic publishers who divide railways into 'Them' and 'Us' (Continentals or Foreign trains over the sea and we True Brits at home). If you close your eyes to railways that are not British you may be missing more than half the fun! Even if you don't think that is true, you may be missing out on a lot of the ideas, not to mention useful equipment and accessories. Virtually all the 'standard' ways of baseboard building and scenic finishing, for example, originated in America. I've been around often enough overseas to discover that railways are not all that different from country to country, aside from physical appearance, and parallels abound. Hence the INTERNATIONAL in our title. 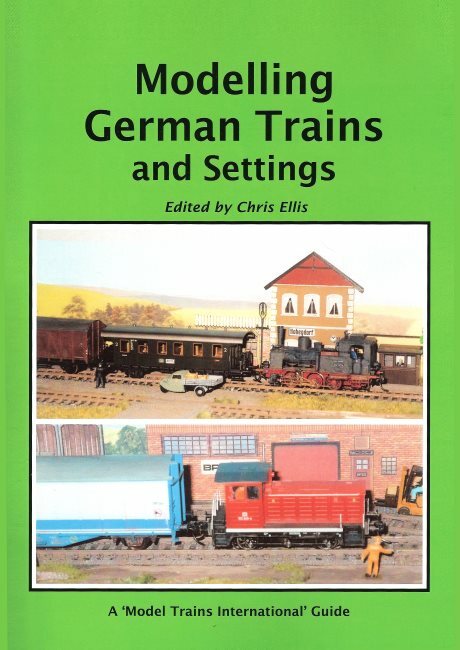 Don't dismiss and leave unread any article that seems to cover foreign trains - see the Bavarian branch line project this issue that is German the way I do it, but could equally well be Scottish or English! With that I'll leave you to get on and read the rest of the issue. Have fun.